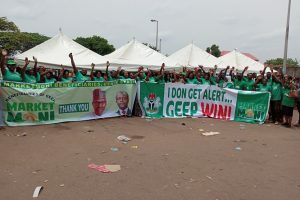 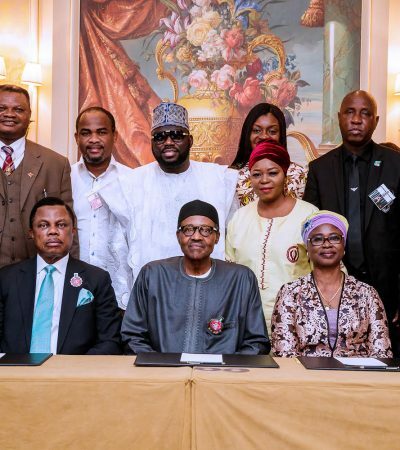 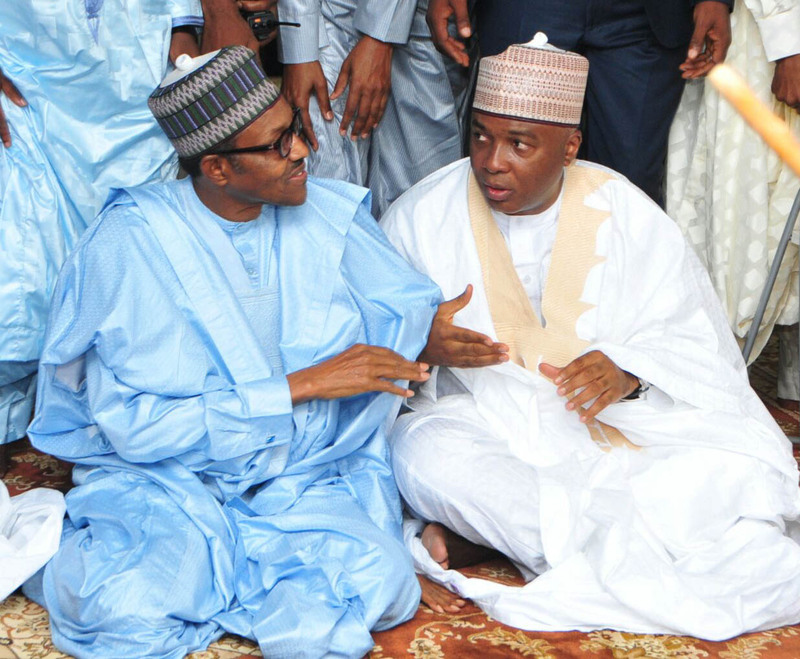 L-R, President Muhammadu Buhari and the Senate President, Dr. Abubakar Bukola Saraki, during the Eid-el Fitri celebration at the National Prayer Ground along Airport Road, Abuja yesterday. 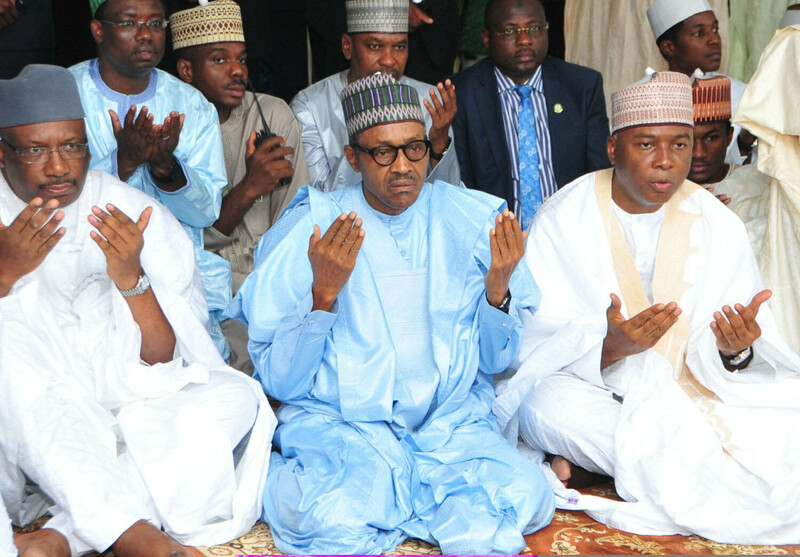 President Muhammadu Buhari (middle), the Senate President, Dr. Abubakar Bukola Saraki and former Chief of Army Staff, Lt. Gen. Abdulrahman Dambazau performing Eid-el Fitri prayer at the National Prayer Ground along Airport road Abuja, yesterday. 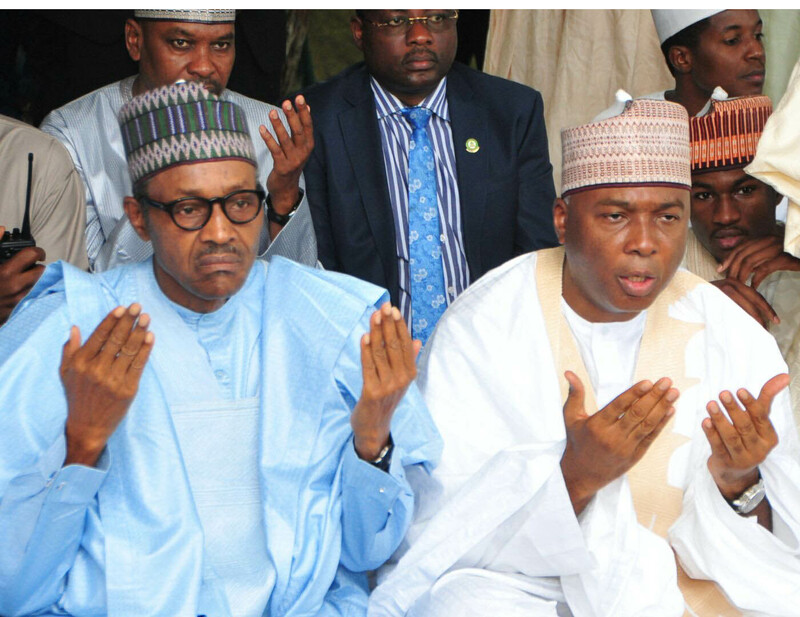 L-R, President Muhammadu Buhari and the Senate President, Dr. Abubakar Bukola during the Eid-el Fitri prayers at the National Prayer Ground along Airport Road Abuja, yesterday. 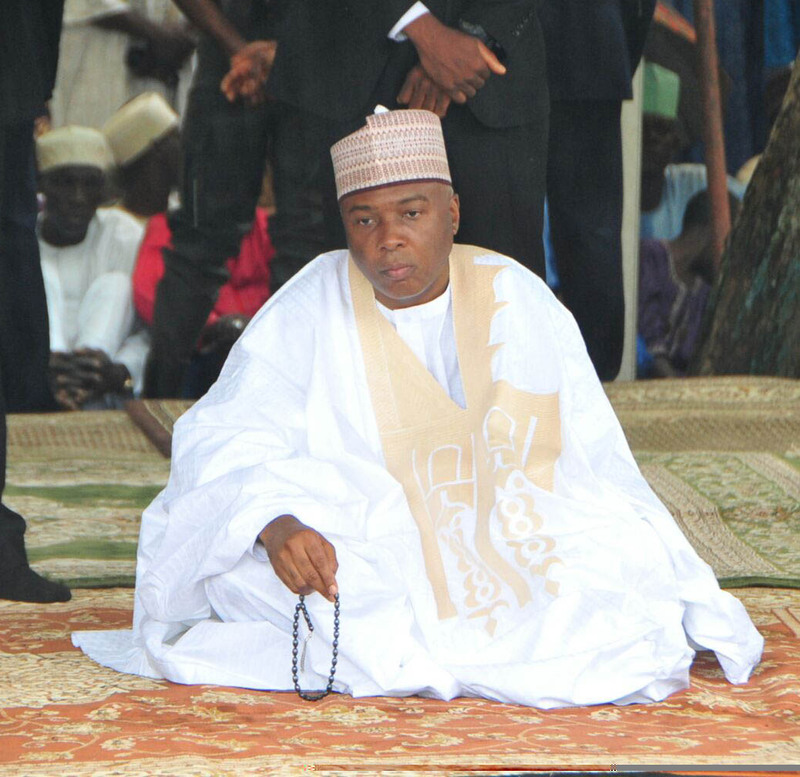 The Senate President, Dr. Abubakar Bukola Saraki praying at the National Prayer Ground to mark the end of Ramadan fast in Abuja yesterday.